RSM is the BEST market in the Midwest for a curated selection of vintage + antiques, artisanal foods, global goods, indie designer fashion + home, and VINYL — shop while sampling a variety of spirited cocktails, enjoy Poems While You Wait and XO Marshmallow Cafe plus DJ and live music too! 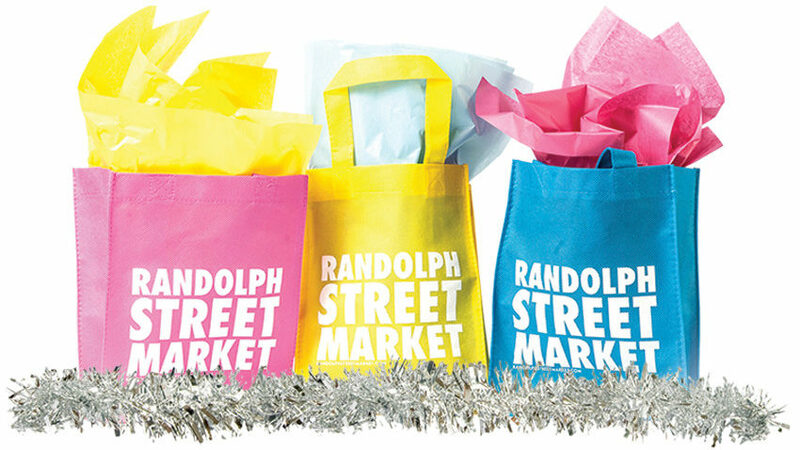 And enter to win the Mystery Shopping Bag contest when you arrive and win Market Bucks & other goodies!! !